Would Bob Huggins consider a big-time coaching position like the current UCLA Head Coach opening and why aren’t other schools showing interest in him? Why don’t basketball programs searching for a Head Coach consider Bob Huggins? Huggins is universally-considered one of the brightest, best minds in college basketball today (and perhaps in the history of the sport). Huggins, who has won 860 games in his 38th season as head coach, is the 3rd-winningest active coach and 8th all-time in Division I. He has led his Alma Mater to 270 wins, including 10 postseason appearances, nine NCAA tournaments and four Sweet 16s during his 11 seasons in Morgantown. In other words, he’s had a massively successful career. 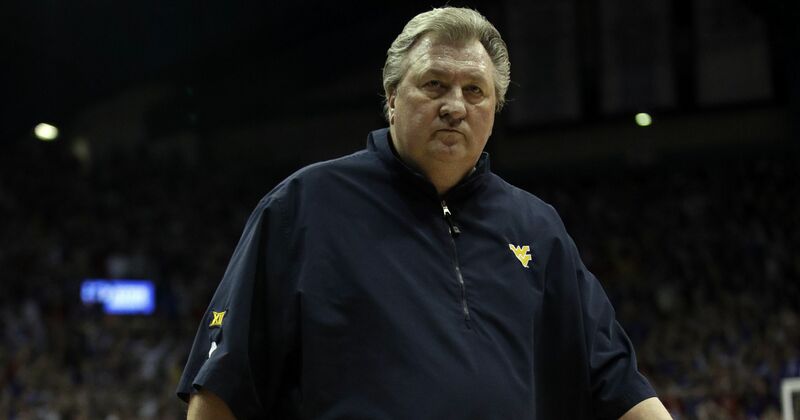 Do other programs simply realize that Bob Huggins’ loyalty to West Virginia is unbreakable and assume that it’s not even worth the effort to try to pry him from his home state? Perhaps this is the most obvious explanation for the lack of solicitation from other schools. It seems that it would take an almost unbelievable offer to even get his attention. It’s clear that his only remaining goal is to lead the Mountaineers to the National Championship and retire in Morgantown. In addition, he likely doesn’t have many years left in the sport. With his physical health always in question, it’s unlikely that another program would offer him a big contract and a long-term deal. 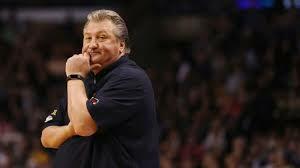 Would Huggins consider another big-time coaching opportunity? If UCLA, the most historic and successful program in college basketball history, approached Huggins with a $5 million a year raise offer (approximately 8.5 million a year) would he consider it? It would certainly be flattering for the oft-underappreciated Huggins, but it’s unlikely that would even pull him from West Virginia. It would, however, be fascinating to see another university attempt it. Bob Huggins is a rare human being. There are few coaches that have shown the loyalty like Huggins has to West Virginia University. Mike Krzyzewski and Jim Boeheim are the only two other coaches that are so loyal to their programs that another school wouldn’t even try to court them. Coach Krzyzewski was promised the world to go to the Los Angeles Lakers years ago and after briefly considering it decided to stay at Duke. Huggins is in a very elite group of coaches and should be given a lifetime contract at WVU like John Calipari was recently given at Kentucky before another school wises up and comes after him.